We are volunteers who patrol the streets of Newcastle city centre on a Friday and Saturday nights from 10:30pm – 4am, helping those who find themselves vulnerable or marginalized. 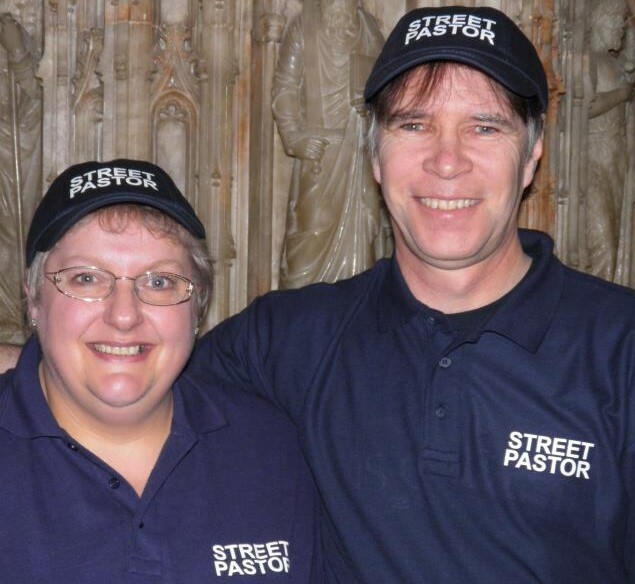 Street Pastors are church leaders or members with a concern for their local community, they are willing to provide a listening ear or practical help. Street Pastors Newcastle was launched in Newcastle upon Tyne in December 2008. Since the launch of the scheme Street Pastors have made a significant contribution to the safety of the night time economy. Our contribution has been recognised by Northumbria Police and Best Bar None who have awarded them excellence and special recognition awards respectively. Connect with us via Twitter!